Gitte-Maire and I went to high school together and I was so happy to hear she had gotten engaged! 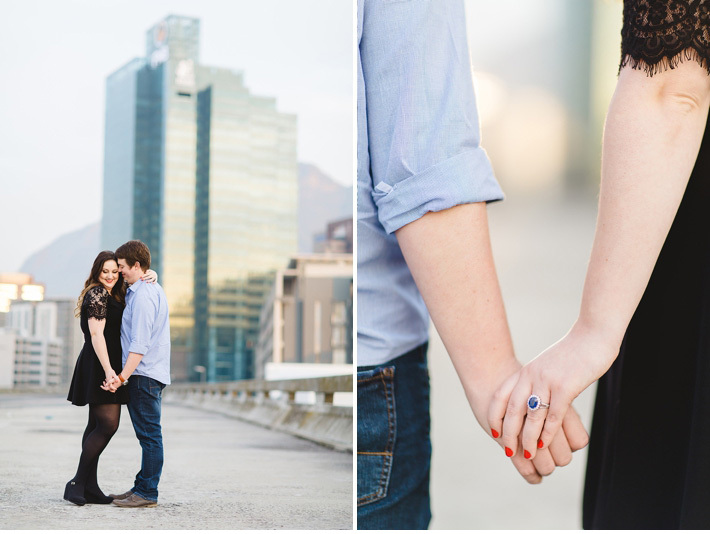 I can’t wait to photograph her and Lehan’s wedding next month but for now here are some of my favourites from their city engagement shoot. Awwww I love that ring! The Backdrop scene of the photoshoot is beautiful dear!